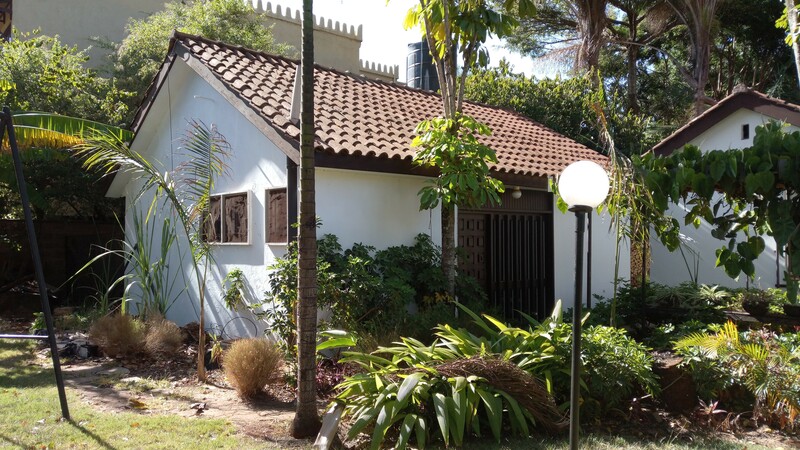 An impressive, quietly located rustic one bedroom guest house, it is tastefully furnished. A truly unique development comprising of modern apartments in this most sought after neighbourhood of Rhapta road. This delightfully appointed luxurious penthouse offers an elevated and artful lifestyle experience. 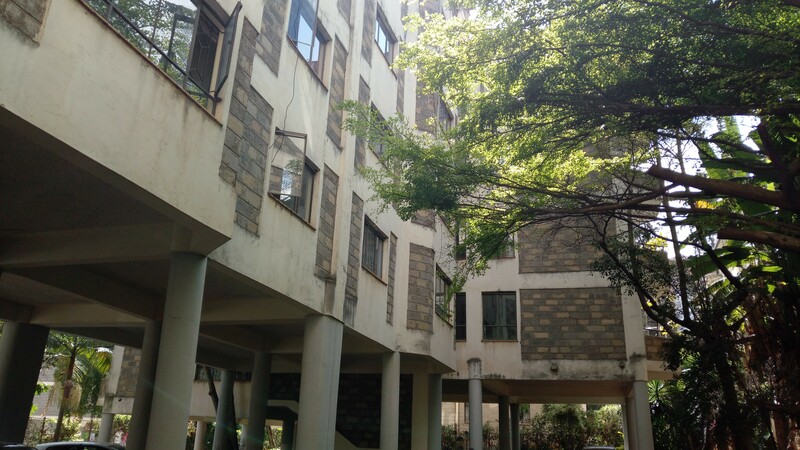 Charming voluminous contemporary apartment situated in this sought after neighbourhood of Sarit centre. 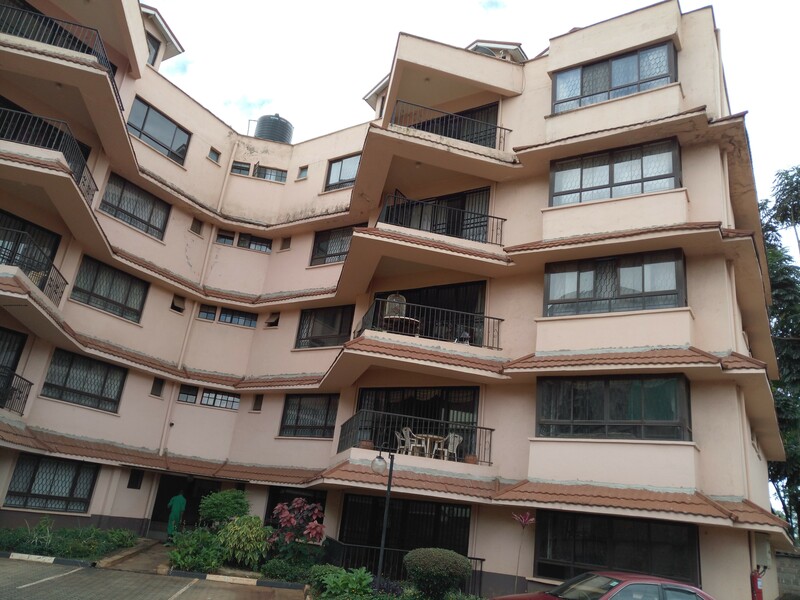 This immaculate well-appointed one bedroom newly refurbished apartments which are in an elite neighborhood of Westlands. 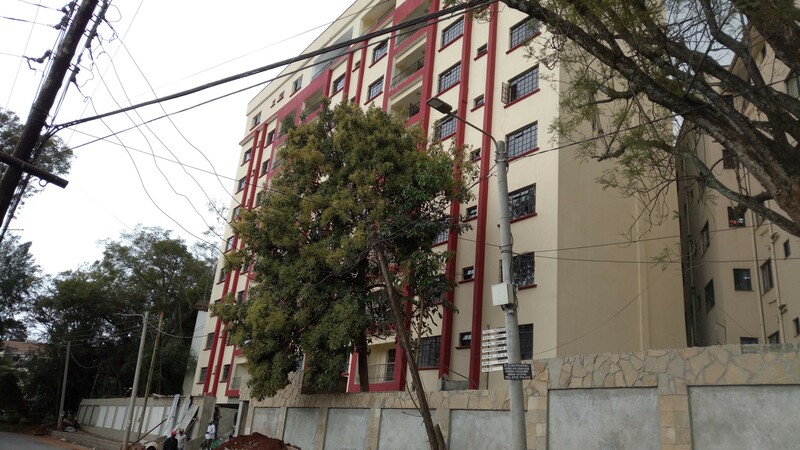 This well appointed complex is located in Westlands’ prime upmarket estate and boasts of breathtaking views and a safe and secure location.